His books, including Influence: Science & Practice, are the results of years of study into the reasons why people comply with requests in business settings. Worldwide, Influence has sold over 2 million copies. Influence has been published in twenty-five languages. His most recent co-authored book, Yes! 50 Scientifically Proven Ways to be Persuasive, has been on the New York Times, USA Today and Wall Street Journal best seller lists. 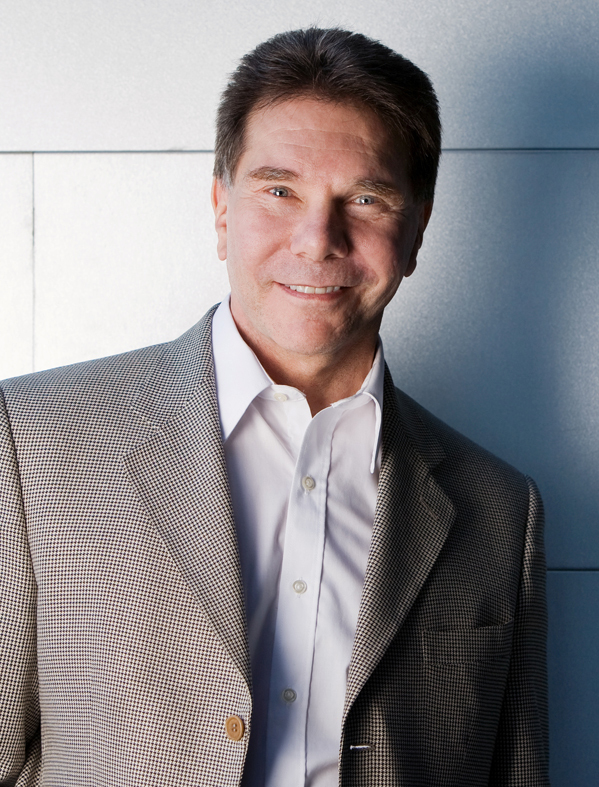 In the field of influence and persuasion, Dr. Cialdini is the most cited living social psychologist in the world today. Dr. Cialdini received his Ph.D from the University of North Carolina and post doctoral training from Columbia University. 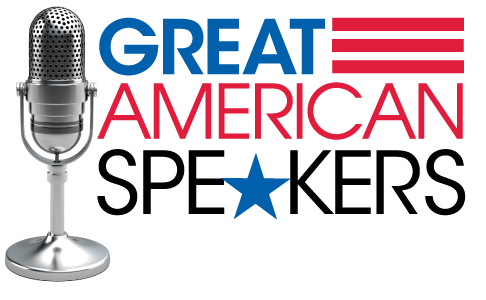 He has held Visiting Scholar Appointments at Ohio State University, the University of California, the Annenberg School of Communications, and the Graduate School of Business of Stanford University. Currently, Dr Cialdini is Regents’ Professor Emeritus of Psychology and Marketing at Arizona State University. Dr. Cialdini’s clients include such organizations as Google, Microsoft, Washington Mutual Group of Funds, Bayer, Coca Cola, KPMG, AstraZeneca, Ericsson, Kodak, Merrill Lynch, Nationwide Insurance, Pfizer, AAA, Northern Trust, IBM, Prudential, The Mayo Clinic, GlaxoSmithKline, Harvard University - Kennedy School, The Weather Channel, the United States Department of Justice, and NATO.